This Mother’s Day, honor a mother you love by making a gift in her name that helps save monarch butterflies! She’ll get a special ecard, and the butterflies will get more of the milkweed they need to survive. This Mother’s Day, honor a mother you love by making a gift in her name that helps save monarch butterflies! 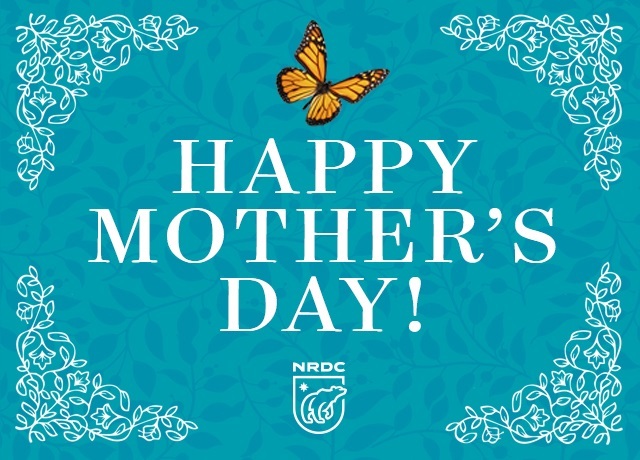 When you make a Mother’s Day gift to NRDC, a portion will go to Monarch Watch — a program at the University of Kansas dedicated to planting milkweed across America. The mother of your choice will get a special ecard, and the butterflies will get more of the milkweed they need to survive! NOTE: Your ecard will be sent immediately after donating. If you’d prefer the mother of your choice to receive the ecard on Mother’s Day, then just send the ecard to yourself now and forward it to her on Sunday. Donations will be used to save monarch butterflies and for other campaigns that allow NRDC to protect the environment in the most effective way possible.